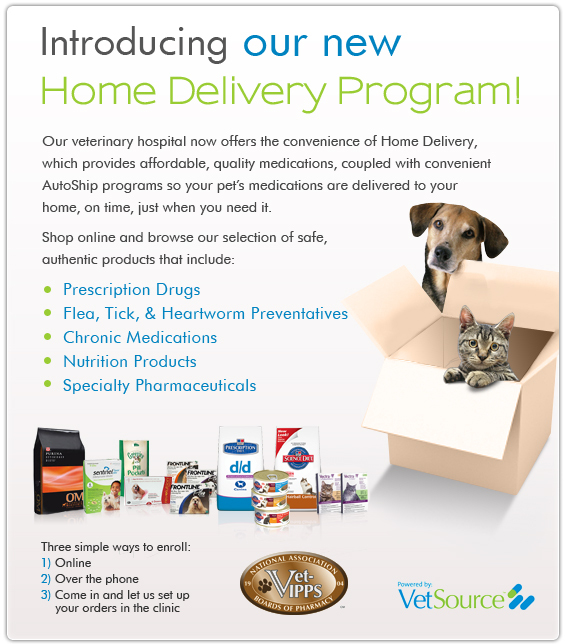 As a convenience to our clients, we are now offering a NEW Home Delivery Program of your pet's medications and diets. It is very easy to get started! Click the register button below then choose Login/Register in the upper right hand corner of the screen. On the next page, choose SIGN UP FOR AN ACCOUNT. 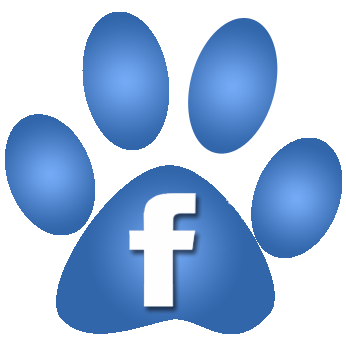 On the following page, simply create a username and password and fill in your name, address, phone number and email address. Choose CREATE AN ACCOUNT. 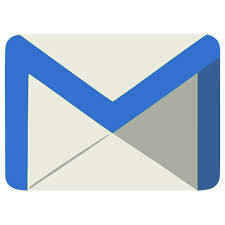 Feel free to contact our office with any questions.